Christmas is the most wonderful time of the year! 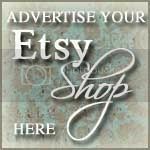 It is also a great time to make handmade ornaments. 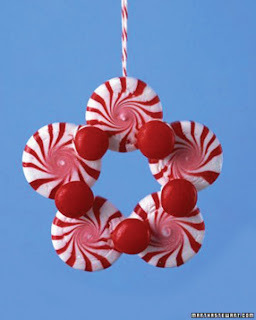 These fun and quick tree ornaments are easy to make and can be eaten or just add to your tree. 1. Unwrap as many peppermint candies as you wish. 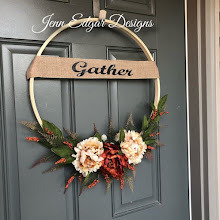 You can make a small wreath or a large wreath. 3. 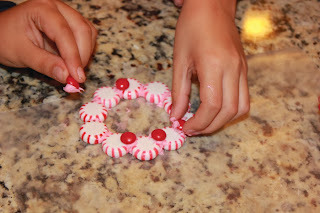 Glue small red candies to the wreath with the frosting. 4. Let the wreath sit for a couple hours to allow frosting to harden. 5. Once the wreath has hardened, tie Christmas ribbon on to hang from the tree. Now you can hang it on the tree or if you want eat it! 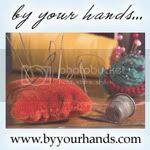 This is a good craft project that you can do with your kids or grandkids!